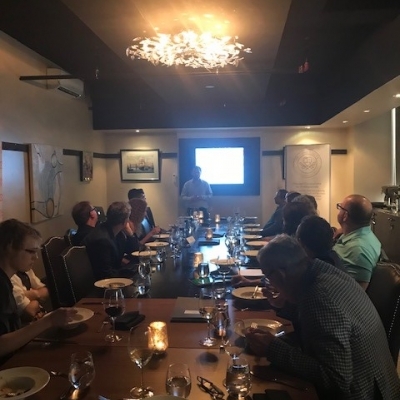 To kick-off our June sessions, DC Institute hosted an interactive lecture and hands-on workshop on Oral Pathology with Dr. Hagen Klieb and Dr. Peter Ta in Toronto! 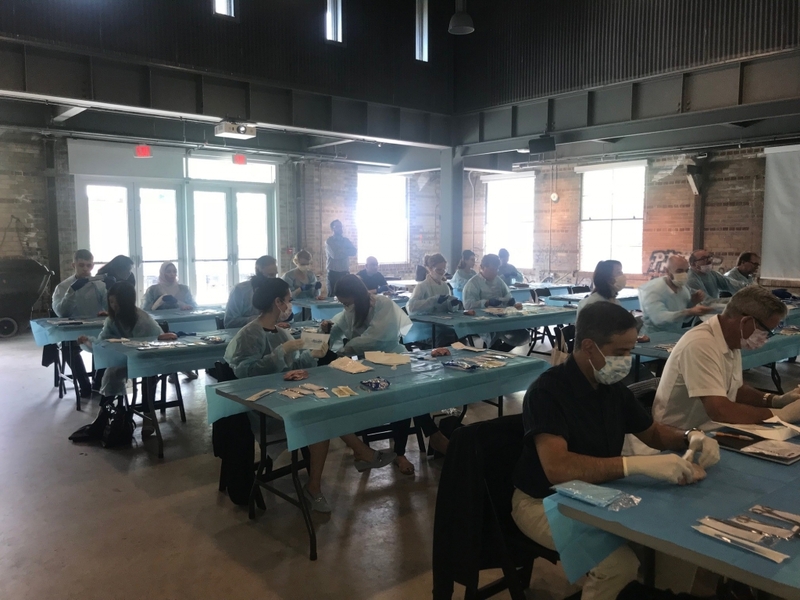 We were excited to host 25 Dentists at this highly anticipated and sold-out event on June 1st and 2nd. The weekend began with a Category 1 lecture, “Oral Pathology: What’s New and What’s Worth Remembering?”, where attendees were educated on the etiology and management of oral lesions, how to better recognize oral lesions and formulate a differential diagnosis and how to develop a diagnostic approach using an understanding of the oral soft-tissue biopsy technique. 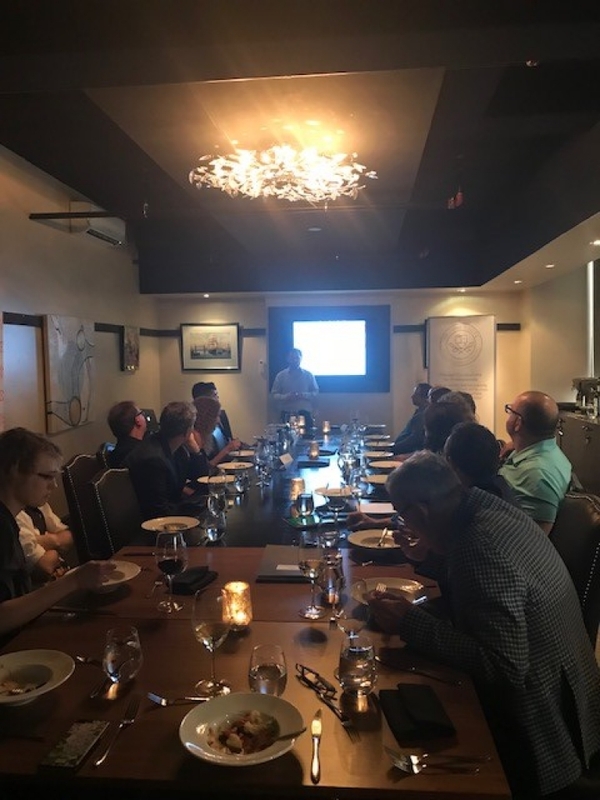 This informative session was held at the Vintage Conservatory in the beautiful St. Lawrence Market area in downtown Toronto. Excellent, excellent, excellent! 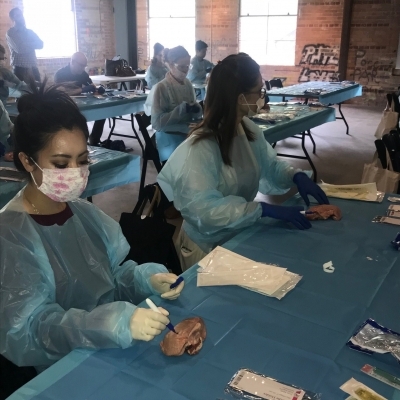 Courses like this put attendees way ahead of the curve in knowledge and patient care. 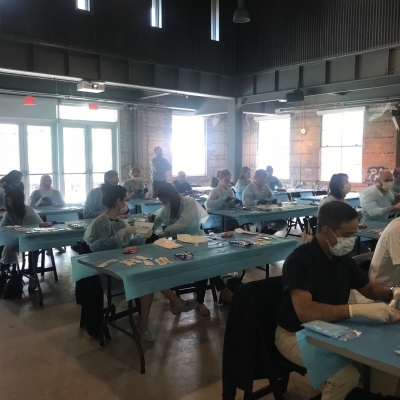 On Saturday, Dr. Klieb and Dr. Ta continued their lecture and then moved into a very interactive session using pig mandibles and tongues to give attendees real, hands-on experience with performing soft-tissue biopsies. 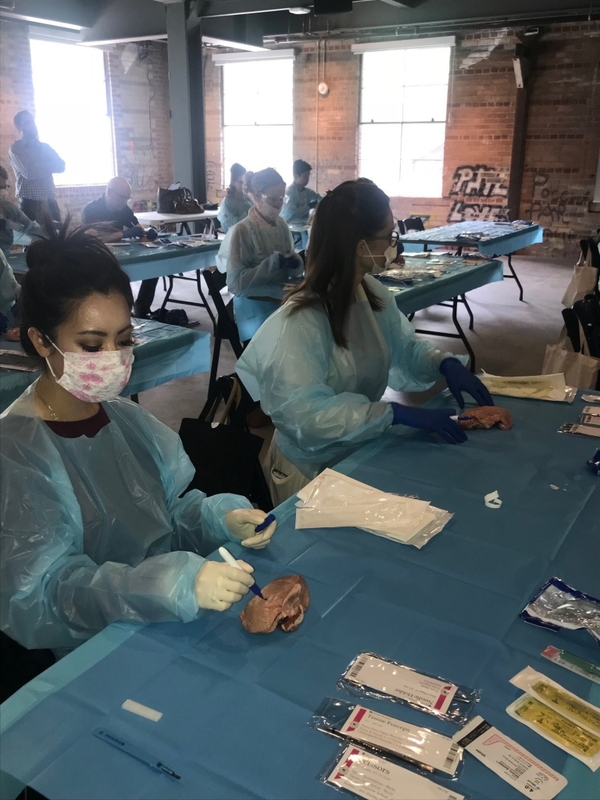 This full-day workshop was held at the picturesque Evergreen Brick Works in Toronto. 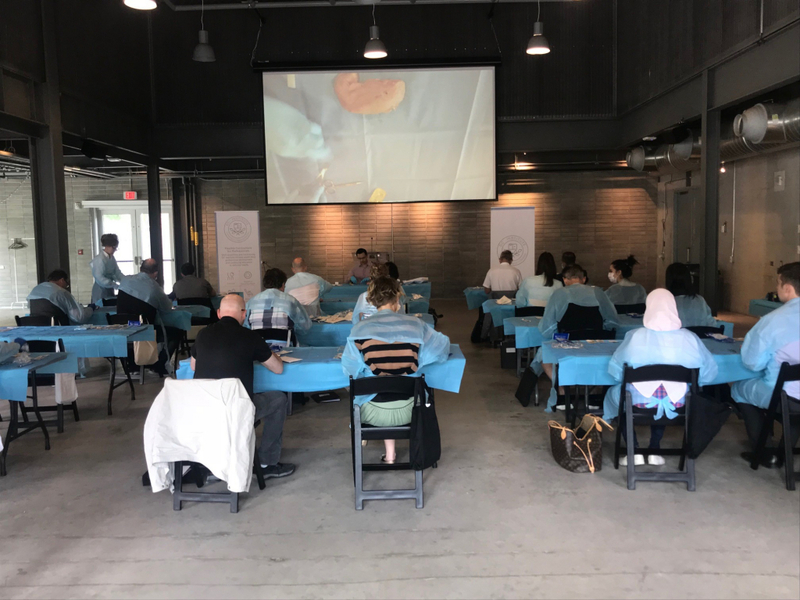 DC Institute would like to thank the Vintage Conservatory and Evergreen Brick Works for hosting us in their beautiful spaces and providing attendees with an elevated experience. 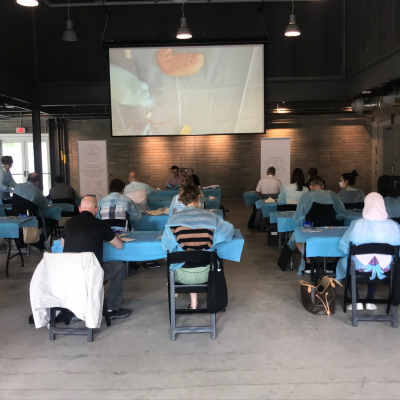 DC Institute hosts live learning events for dental professionals across Canada at elevated venue spaces. For more information on upcoming courses near you, please view our upcoming courses.